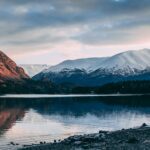 Explore the Chugach Mountains and the pristine Prince William Sound! $365 plus a 3% transportation fee per person – approx. 2-1/2 hours. Flight times may vary. Flight Pattern – Depart from Lake Hood, the world’s largest and busiest floatplane base, and fly east over the Chugach Mountain Range, “hanging” glaciers and alpine valleys into another world: Prince William Sound. 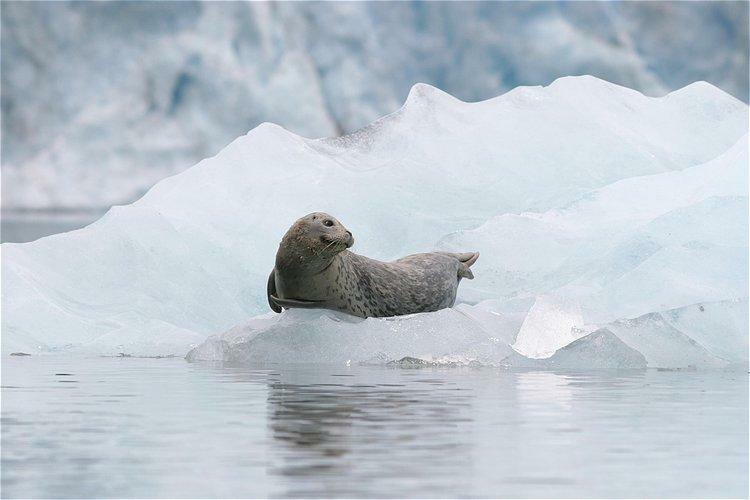 On the extended tour, include Columbia Glacier, Prince William Sound’s largest tidewater glacier and possibly a swing by Glacier Island to view sea lions sunning themselves on the rocky coastline. Make an optional photo stop landing at a secluded cove before returning to Anchorage. Flight route can vary according to weather; your pilot will fly the best route for the best flightseeing depending on the conditions on your day of flight.